Dany Beige stone is also known as Lunar. This is a clean contemporary consistent stone with a light grey background. 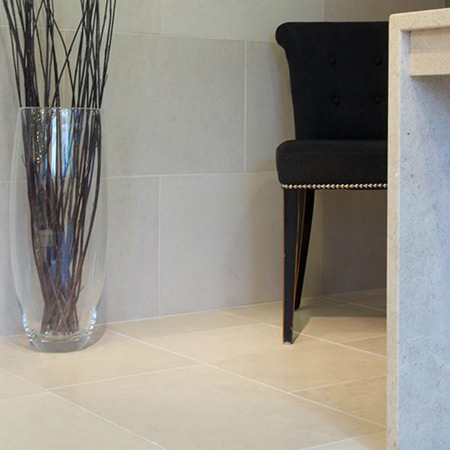 Dany Beige stone tiles are one of the cleanest examples of natural limestone flooring. Dany Beigex stone tiles are a price competitive material and are a way of obtaining stone tiles at best prices. 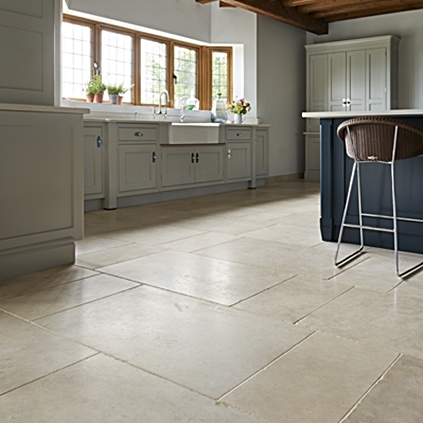 We offer a range of limestone tiles at discount stone floor prices.